Outstanding Opportunity to own a home under $255,000! 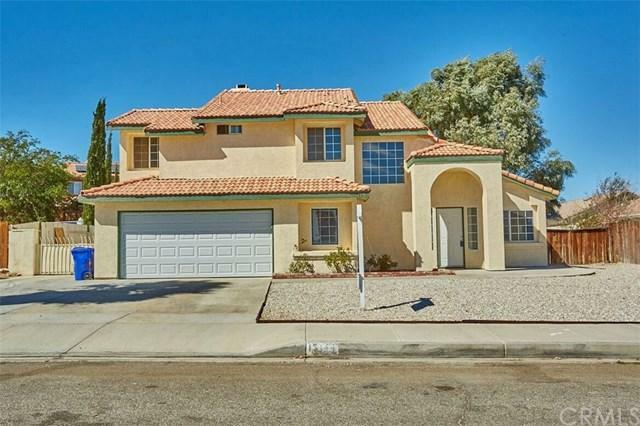 This Large 2 Story home boasts 3 Bedrooms, 2.5 Bathrooms, RV Parking, 8,000 sq.ft. LOT, 1853 sq.ft., built in 1992. Featuring NEW Central AC unit, NEW Garage Door, NEW laminate wood flooring upstairs, NEW tile flooring downstairs, and an Attached 2 car garage! 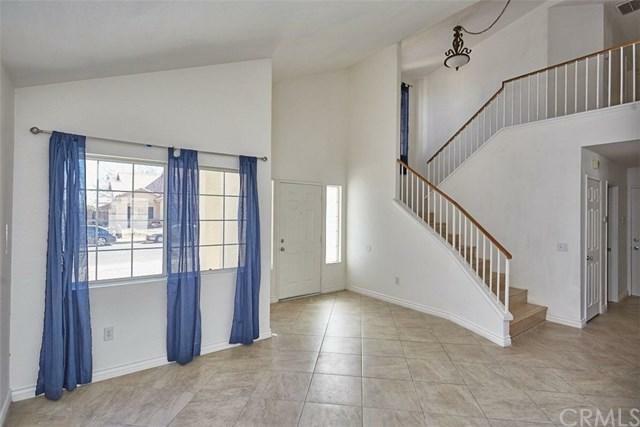 Upon entering you're greeted by Gorgeous tile flooring that sprawls throughout the living areas connecting the open layout concept flooded with natural light and cathedral ceilings. The beautiful kitchen has plenty of cabinet space, dining area and huge breakfast bar that is open to the large living room with fireplace perfect for movie night! The master suite features dual sinks, separate tub and shower, and walk in closet! The spare bathrooms and bedrooms are great size and perfect for family or guests. The backyard is fully fenced and has tons of space for patio setting and BBQ. 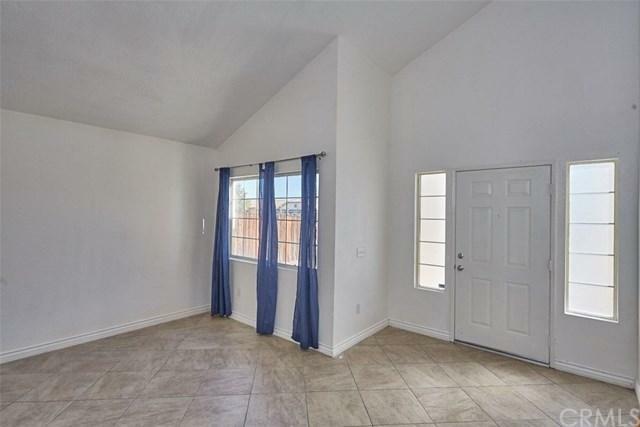 Great location near shopping, entertainment, and restaurants. View Today! 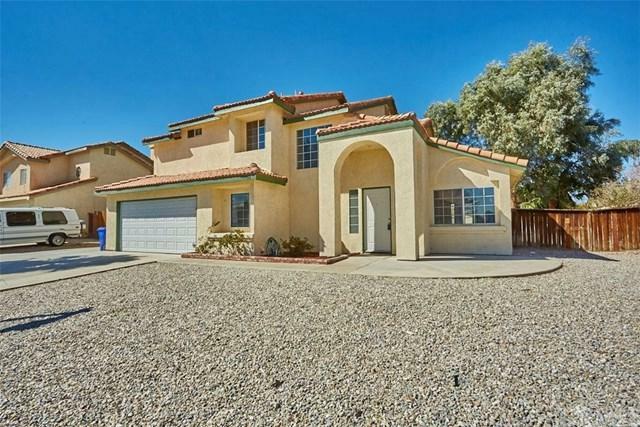 Sold by Tracy Nunez of Dreamworks Realty.